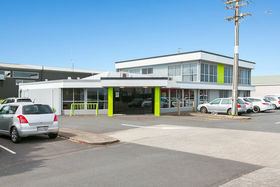 - Vacant two level commercial office premises - Prime opportunity to occupy, add value or re-develop - Potential annual net rental circa $125,000 + GST - High profile corner site on a major thoroughfare - To be sold with vacant possession Previously owner occupied by First Credit Union, this superb standalone office building provides well presented accommodation over two levels together with having ample onsite car parking for 17 vehicles. 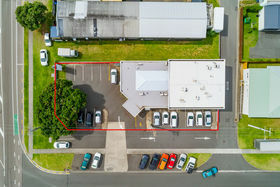 Vacant possession allows owner occupiers to move in immediately or investors the chance to capitalise on the tenancy demand that constantly exceeds supply in this area. 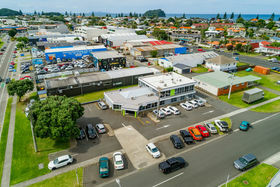 Alternatively, the property would be exceptionally well suited to a mixed use multi-level redevelopment given the two road frontages and service lane surrounding the site. 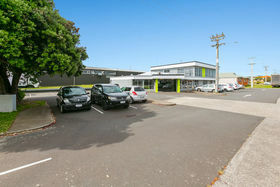 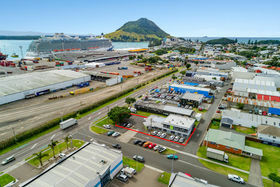 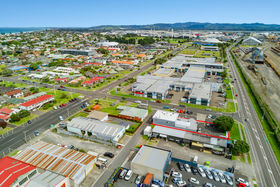 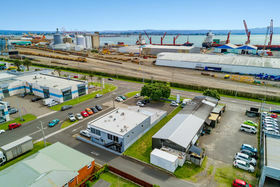 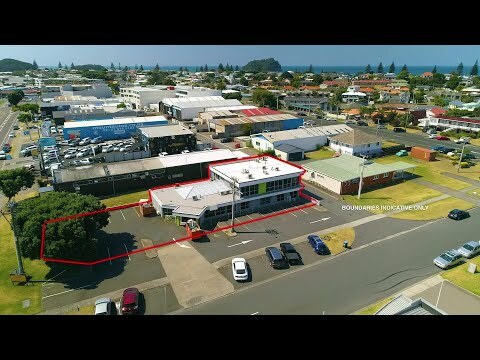 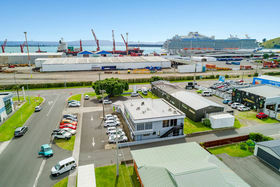 Situated in the tightly held Totara Street commercial hub in the highly sought after coastal investment location of Mount Maunganui, this is an outstanding opportunity with multiple options not to be missed!